Wattletree Cottage has an information folder that lists the attractions that are wheelchair friendly. 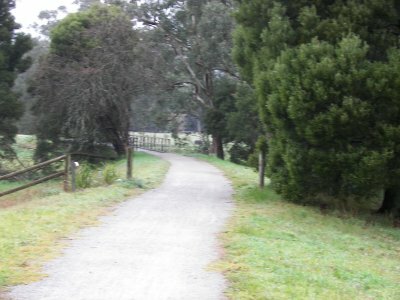 Cement Creek Board Walk and Mount Donna Buang. A number of cafes in town have wheelchair access. Picnic area behind the shops have good accessible B.B.Q’s, picnic tables and accessible toilets. Part of track can also be accessed, however care needs to be taken. Ada Tree: you must contact park ranger for further information. 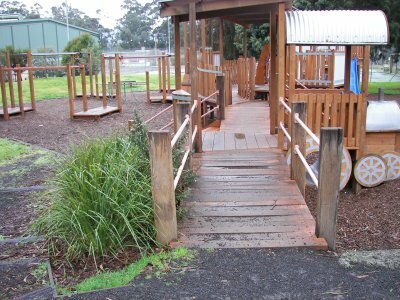 Yarra Junction Swimming Pool: Have ramped access and wheelchair change rooms. Welcome to Wattletree Cottage !